It's been a few months since they have launched the Vivo V7+ and people then were asking, where is the Vivo V7? 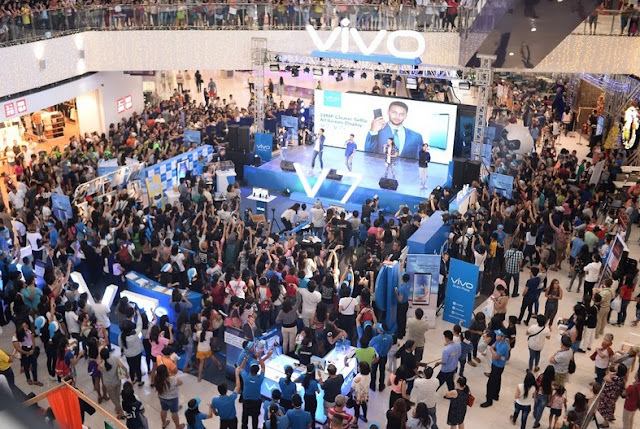 True enough, after a long wait, Vivo just hinted the launch of Vivo V7 slated this November 18 at different locations in the country. I'm sure you appreciate how they're doing this because I know how big of a market Visayas and Mindanao is. 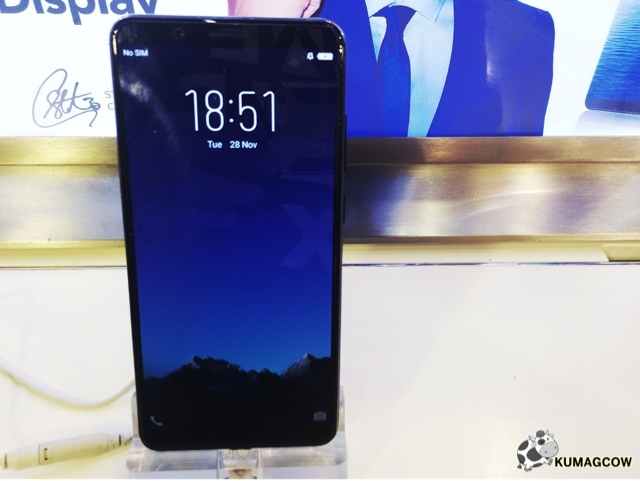 This also isn't going to be easy to challenge because apart from the good smartphone camera and audio quality, the Vivo V7, promises to be a powerful phone with a 5.7 inch all screen display with fingerprint scan security and a clear selfie driven 24MP front camera and a 16MP rear camera that is rumored to perform exceptional photography shots even in low light conditions. It's also going to have a lower than market expected price point, so you'll be surprised if it comes out soon. Expect a lot of their celebrity endorsers to also appear and perform a few song and dance numbers. You just wait! For more information about the Vivo event, visit their website at www.vivo.com/ph today. Or check out their Facebook page at Facebook.com/VivoPhil and their Instagram account @vivophil and Twitter handle @vivo_phil because it's all there!